Looking for a festive treat for your Cinco de Mayo celebration? Or maybe you’re just looking for a festive cupcake for your spring barbecue. 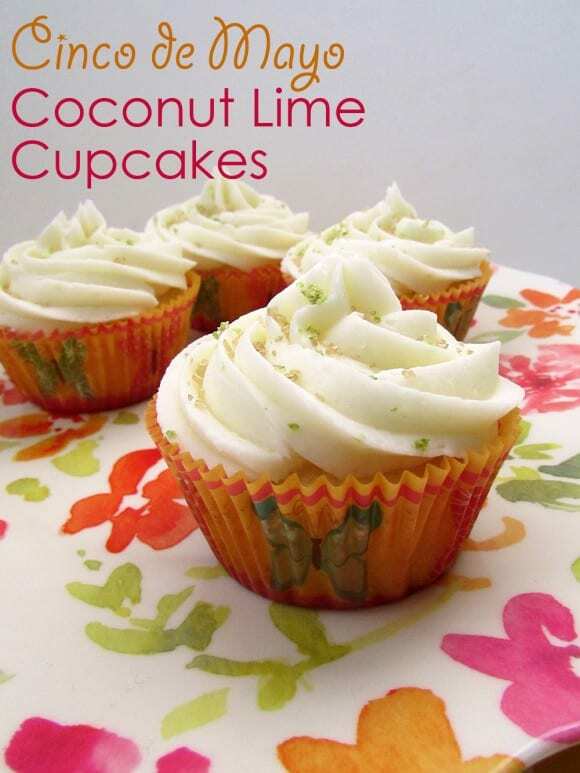 Either way, these Coconut Lime Cupcakes are sure to please. These flavorful cupcakes start with a simple coconut cupcake batter. 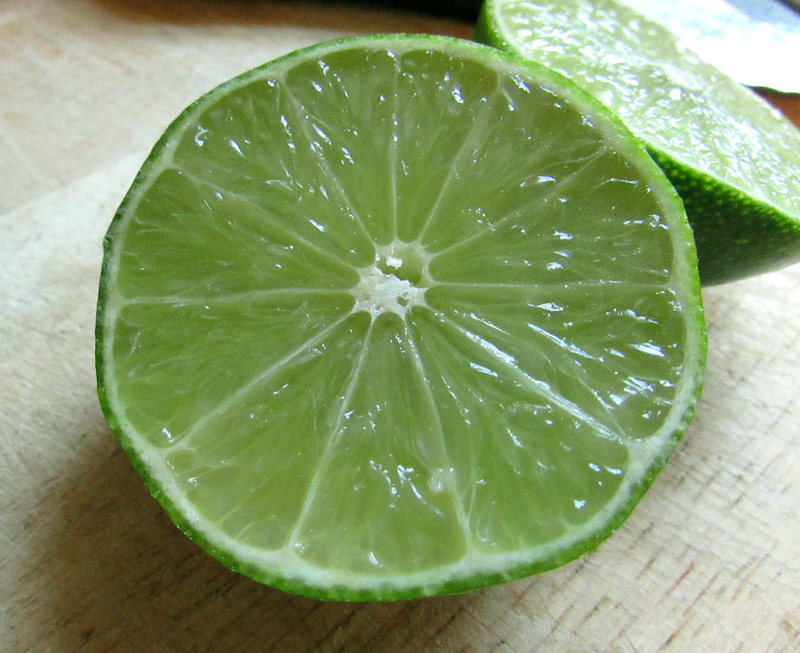 Bake them, and add a generous swirl of tart lime icing for the perfect pairing of flavors. Top them with sparkly gold sprinkles and a little bit of lime zest, and you’re all set! 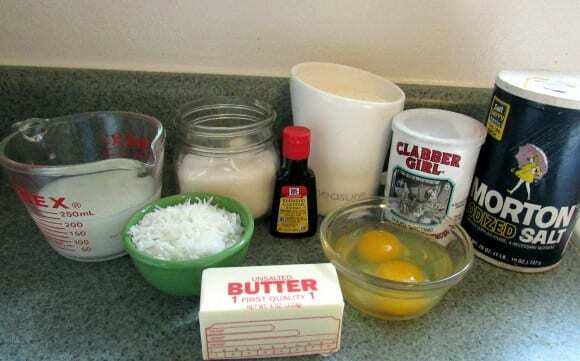 In a separate bowl, combine flour, baking powder, and salt. Set aside. 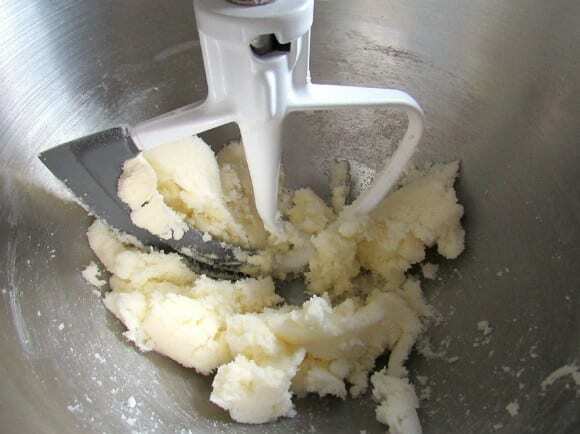 In the bowl of a stand mixer, cream the butter and sugar until fluffy. 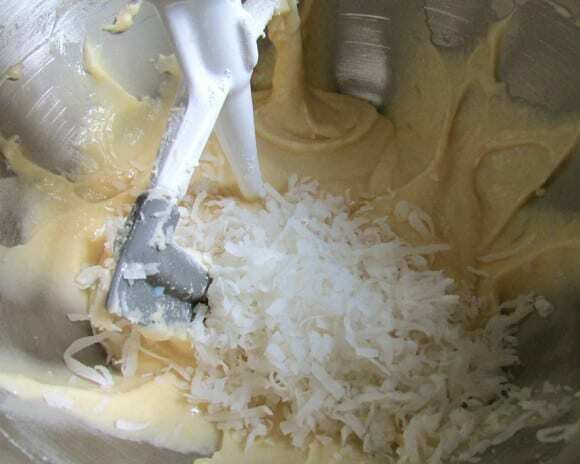 Beat in the eggs one at a time, and then add the coconut extract and mix well. Add a third of the flour mixture to the butter mixture and beat until incorporated. Add half of the milk and mix well. Add another third of the flour, mix, and then add the remaining milk. 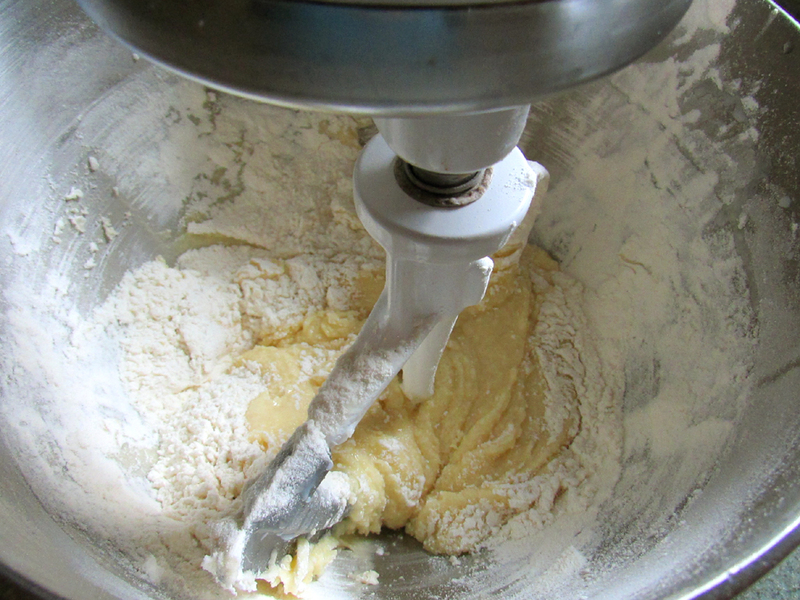 Add the remaining flour and continue beating until well mixed. 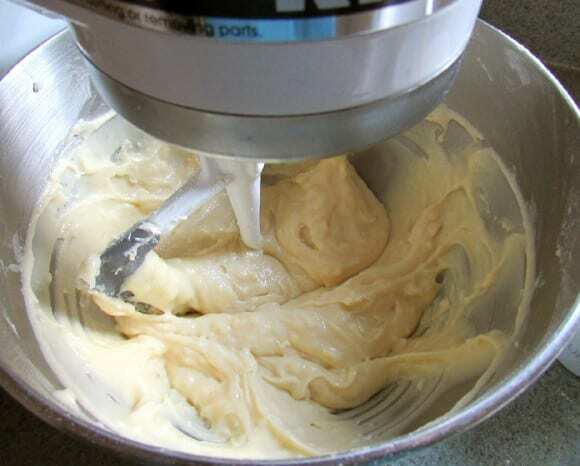 Using a measuring cup, pour batter into a lined or greased cupcake pan. Bake for 16-18 minutes until golden. Set aside to cool before icing. Beat the butter and a 1/2 cup of the powdered sugar. 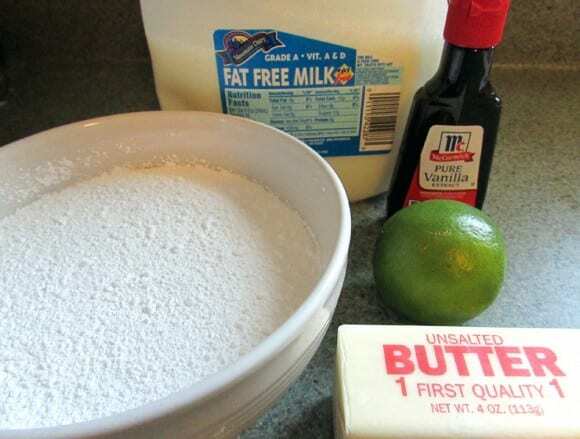 Add the vanilla, lime juice, and milk and continue beating. Continue to add powdered sugar until you reach your desired consistency. Beat in lime zest. 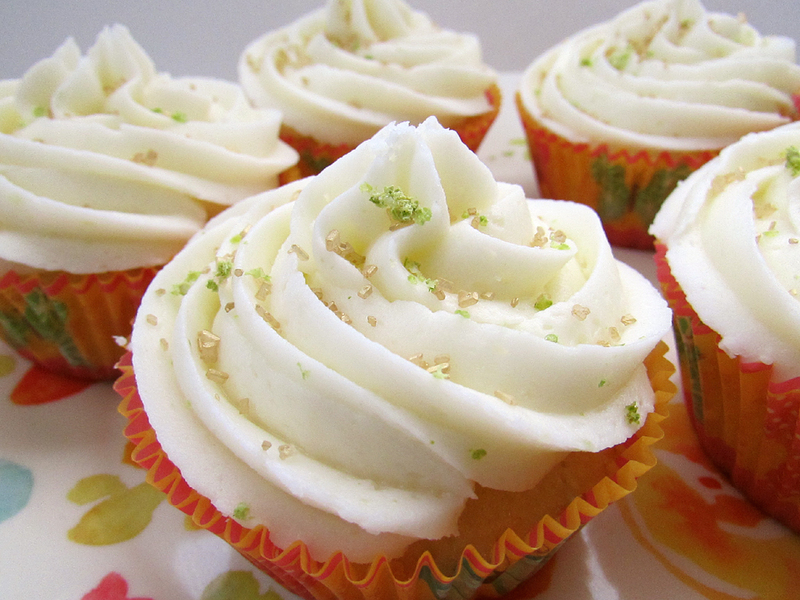 Once cooled, top cupcakes with Lime Icing. Top with gold sprinkles and additional lime zest, if desired. I love bold flavored cupcakes like this, thanks Molly! To learn more about Molly, check her out at CakeFYI. Looking for a festive treat for your Cinco de Mayo celebration? Or maybe youíre just looking for a festive cupcake for your spring barbecue. 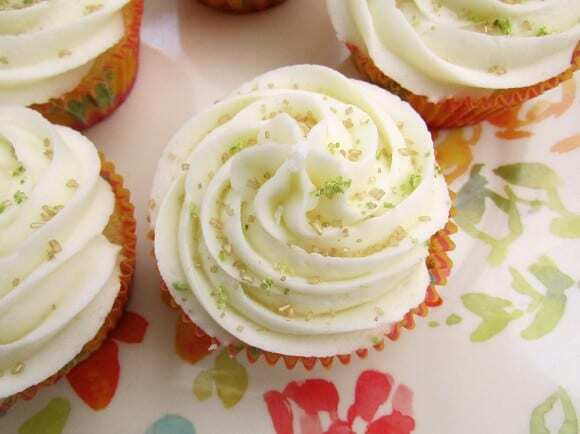 Either way, these Coconut Lime Cupcakes are sure to please. These flavorful cupcakes start with a simple coconut cupcake batter. 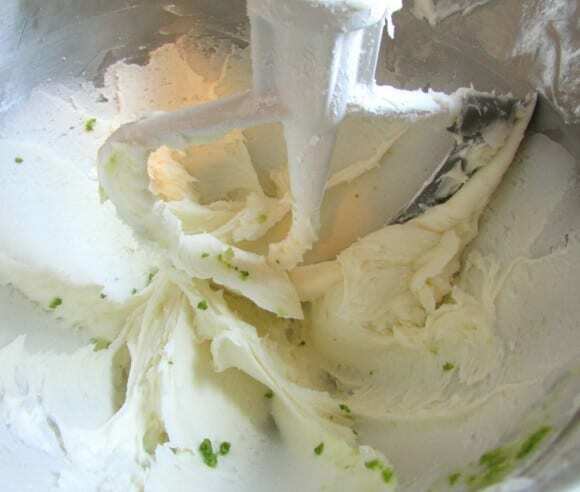 Bake them, and add a generous swirl of tart lime icing for the perfect pairing of flavors. Top them with sparkly gold sprinkles and a little bit of lime zest, and youíre all set!